A new White Paper has been released: "Transportation & Events” Formulating your Transportation Plan" by Rodolfo Miccoli, Planner Travel Division, Rome Office. Organising a successful conference means taking care of many different aspects. We, as organisers, not only coordinate the whole event down to the very last detail, we are also responsible for the “big picture”. We need to develop a vision for the conference with realisable goals and objectives that can be maintained and supported by the details of the event. 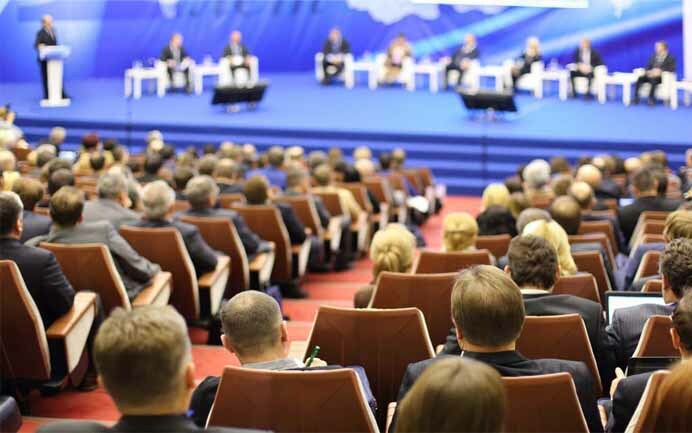 How to get the participants to the conference is the starting point when planning your event and this White Paper will outline how the journey starts much earlier than the moment the participants arrive at the venue.